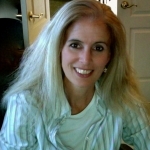 ← Angels and Demons and so much more! 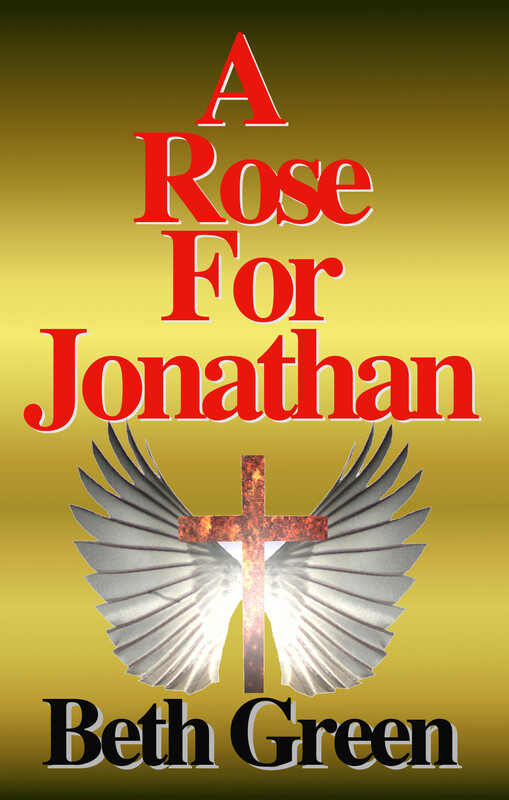 Pre-order the new release of the ebook A Rose For Jonathan HERE The official release date is April 15, 2015 for the ebook and June (TBA) for the print version. 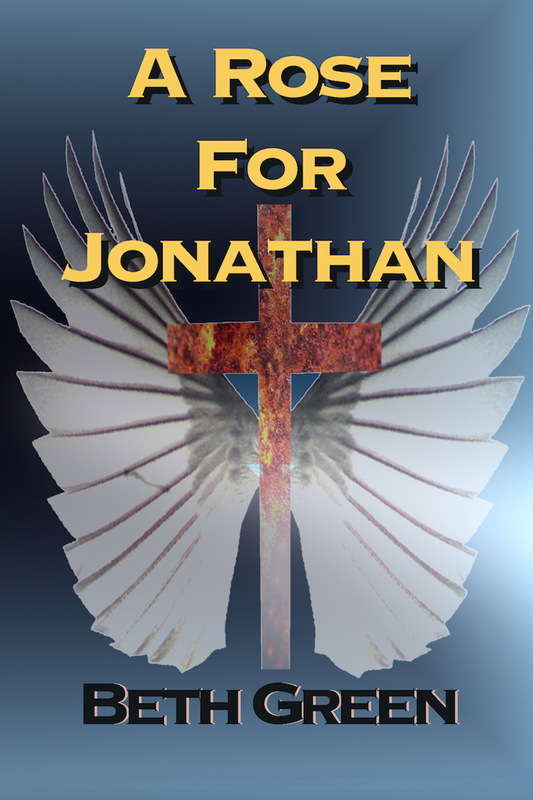 The story follows the lives of several families devastated by events in their lives and how God is able to help them all mend and find peace. 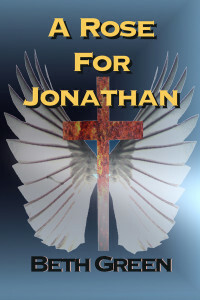 Pastor John Miles must lead his church and his own family as he finds himself in the middle of a spiritual battle, while trying to understand a unique gift God has mysteriously given him. 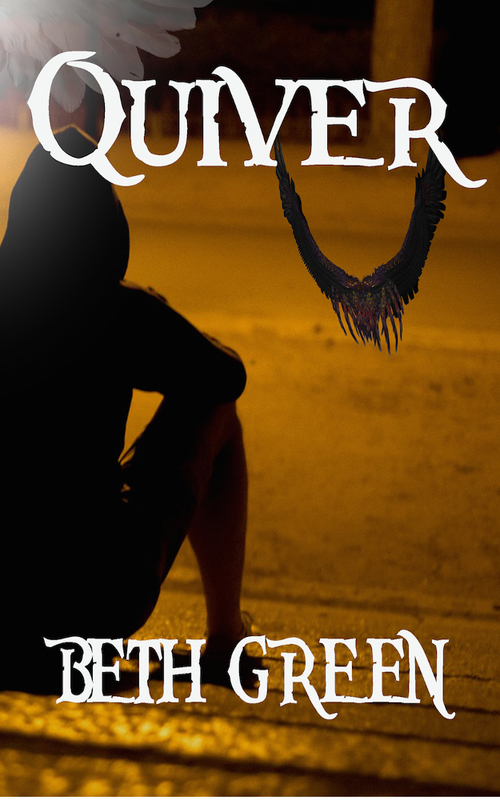 The story weaves through several types of battles that Christians face, such as questioning God in the face of tragedy, and guides the reader to find the two very important weapons that we have been given to face our enemy in this world: prayer and scripture.